How to Help--and Receive Rewards! 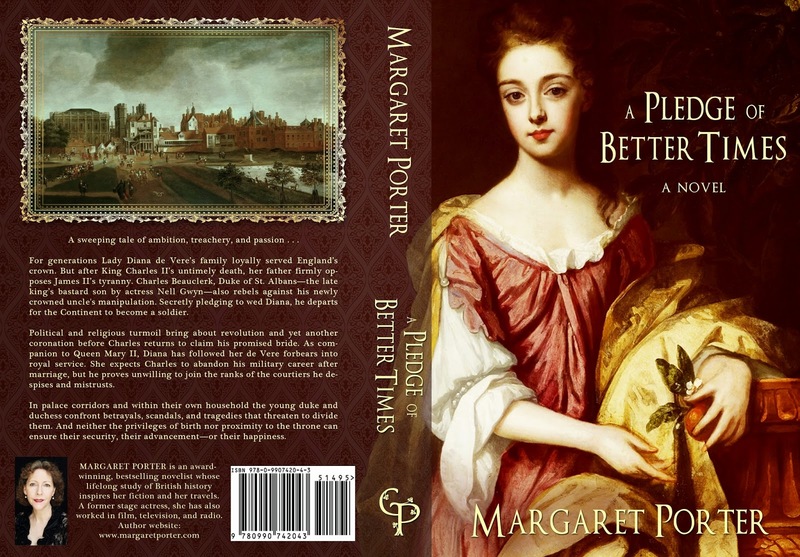 I've inaugurated a Kickstarter campaign to fund the promotional activities and the launch of A Pledge of Better Times. And what a cover it is! I'm so thankful that H.M. the Queen and the Royal Collection granted a licence so that I could use the portrait of Diana, Duchess of St Albans. It hangs at Hampton Court Palace where I visit it--her--at every opportunity. More information about the book will be forthcoming. It is scheduled for release in April 2015.